First, this post is about being pro-active to avoid colds and the flu. Stay tuned to Meredith Tested for ways I combat sickness once it’s INSIDE THE HOUSE. Duhn duhn duhnnnn. I used to be one of those people who got every single cold/flu that went around. Now I plow through winter with way less bouts of sickness. When you go to school or an office every day (or you’re around people/kids who do), chances are you’re always around someone carrying a cold or flu germ. Usually our bodies do a good job of keeping the germs we come into contact with at bay. But sometimes the stars align and you get a cold or worse, the flu. I still occasionally get sick, but these are my tried-and-true top tips for avoiding winter colds. I should note that a good, whole food diet and regular exercise throughout the year are the absolute best ways to ensure good health during the winter months, but using these tips in addition will give you an extra boost! This is the simplest yet most effective way to fend off germs. Train yourself to wash your hands every time you see a sink/think about it. Not just when you have to use the restroom or are washing dishes, etc. Yup. Every time. Yes, you might end up washing your hands a bajillion times a day. Every time I walk by my bathroom or kitchen sink and see it, I wash my hands with warm soapy water. Just regular old soap – not antibacterial. Believe it or not, this may take practice for you just like the formation of any other habit. Dedicate yourself to it for a few days and you should be locked in. If you use a simple (not antibacterial) soap, you shouldn’t experience too much dryness. But if you do, I find that a few drops of argan oil or a nice (fragrance free) cream works wonders. Fear of dry hands shouldn’t hold you back from taking care of yourself. I know, I know, ughhhh. Around the holidays?! Are you nuts?! Tis the season for revelry and merriment!! But… alcohol and sugar do nothing to help your immune system. I’m not saying you have to go full Whole30 and shun all sugar for the winter. But, commit to making (difficult) good choices. Enjoy the occasional cocktail or slice of your aunt’s famous chocolate cake, but maybe skip that handful of jelly beans/chocolate/cookies hanging around the office/your sister’s kitchen if you’re just doing it out of habit. And please, do not under any circumstances listen to your friend who says that “OMG, tequila totalllly kills cold germs!” (Ahem, you know who you are.) You might feel better in the short term after a few happy hour margaritas (or hot toddy’s, or beers), but you’ll feel that cold attack your system tenfold over the next few days. Bleach is not necessary, y’all. Put down the bleach wipes and pick up some DIY options and a microfiber cloth (or paper towels). Using safer alternatives like rubbing alcohol (watch this awesome video for tips & words of caution), distilled white vinegar, and simple old dish soap will clean your house and is safe for you, your pets, your kids, and other living things. One part water and one part rubbing alcohol mixed in a small spray bottle (clean and reuse bottles from beauty/haircare or other house cleaners, or buy new at the dollar store) is my go-to for light switches, computer keyboards, remotes, phones, etc. A few spritzes on a microfiber cloth, wipe down the surface and voila! Disinfected. It might seem easy to keep up good habits at home but when you’re running around doing errands, visiting friends and going to holiday parties, avoiding colds might be the last thing on your mind. And honestly, you should be more focused on your friends and loved ones and fun activities this time of year than cold-fighting techniques. Just a few steps and you’ll be ready. Bring water with you everywhere (a water bottle with a built-in filter means you can fill up pretty much anywhere), pack healthy snacks so you don’t get famished and cave into a sugary treat (see #2), and keep an all-natural hand sanitizer in your purse/car/desk. No need to douse yourself in Purell. Gross. Make your own all-natural sanitizer if you’re crafty, or pick up a natural brand (double check the ingredients, as usual!) 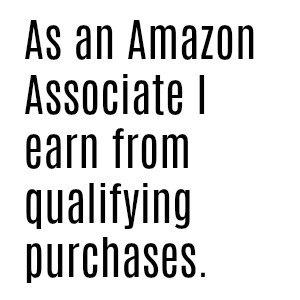 at your local Whole Foods or natural foods store. I’ve even found the non-toxic brand Cleanwell at major drugstore chains! 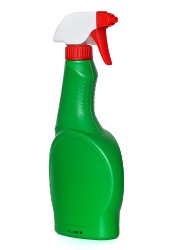 It’s spray nozzle makes it easy to apply and it’s small enough to keep in a pants pocket or purse. One complaint: I found the “orange vanilla” scent to be very oregano-y with faint whiffs of orange/vanilla, just a warning. Put on your big girl pants and rest when you need it. Ever have that run-down feeling where you’re not sick but you feel like doing anything but sitting on the couch would be impossible? You’re probably majorly fighting something off. Help your body – listen to it. Grab a mug of tea (decaf/herbal if possible), go to sleep early (no TV/iPhone, thankyouverymuch) and try to relax. If you’re stressed about work/family/etc., skip the nightcap or glass of wine and try some deep breathing to soft music instead. You might miss the new episode of The Good Wife, but your health will thank you. If necessary, take a sick day even if you’re not “fully” sick. Get some RNR before you dive headfirst into a terrible cold, and you’ll head back to work/school with renewed energy. If you do get a full-blown cold, do yourself and everyone around you a favor – stay home. Technology makes it easier than ever to stay on track with projects and assignments. Get in touch with your coworkers, professors, etc. early so you don’t fall behind. Everyone will thank you for not bringing your germs to visit. Another step is to get the flu vaccine. I know some people might find this controversial but I skipped it one year (“I’m too busy”/”where do you even get the shot?”/”but I’m not a kid or old person…”/excuses/excuses) and bam! the flu knocked me out for almost a week. Ugh. You probably walk/drive past several places that administer the shot (low-cost or free, depending on your insurance) so take a few minutes one day to stop in and get ‘er done. There are tons of all-natural ideas out there for fending off the cold and flu from shots of apple cider vinegar to steam showers with essential oils. 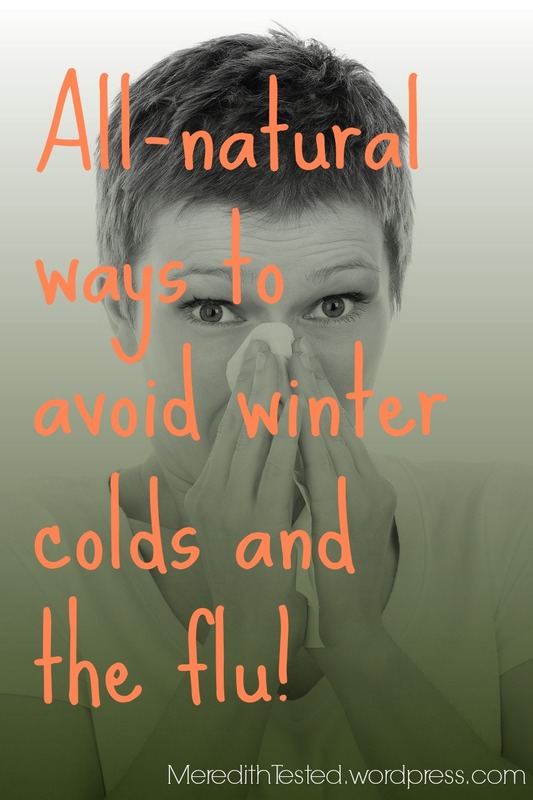 What’s your most effective way to avoid winter colds?